Which is the Best Way to Disinfect Water? Disease-causing pathogens can be found in many water sources including lakes, streams, rivers and groundwater sources. This is a serious contamination issue that must be dealt with promptly. These pathogens are responsible for a variety of water-borne infections that cause gastrointestinal issues, which can cause serious complications and even death. Given the seriousness of water-borne illnesses, water disinfection is a primary concern for suppliers of municipal water and for anyone sourcing their water from a private source. In this article we examine the most common ways to disinfect water and offer advice on the best water disinfection method. There are many pathogens that may end up in your drinking water including Campylobacter, Salmonella, Giardia, Shigella, Pseudomonas, Norovirus, Legionella and Cryptosporidium. Water providers will test water against these and other viruses and bacteria that can cause illness and severe reactions. However, if you’re sourcing your water from elsewhere (e.g. private well or borehole), you should treat your water without fail against these pathogens. You or someone in your family has a weakened immune system. Below, you can read about the various ways you can disinfect water. There are multiple ways to purify water, some of which are simple and don’t require the adding of any chemicals, others are chemical-based sanitisation. 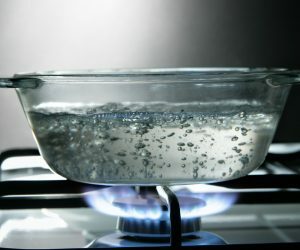 Boiling water is the oldest and simplest ways to get rid of bacteria and viruses from water. Depending on the types of pathogens, you may need to boil your water for 1 to 5 minutes. Even water providers will sometimes issue a boil water notice if there are contamination issues. When this happens, you should follow the instructions of the boil water notice before drinking your tap water or cooking with tap water. If the water is contaminated with chemicals and heavy metals, for example, boiling the water won’t help get rid of these pollutants. In these cases, a different water purification method is required (e.g. water filtration). Chlorination is the most widespread water sanitising method used by water providers everywhere. Chlorination kills off pathogenic bacteria and maintains the purity of water throughout its entire distribution to every household. Chlorine tablets are available for emergency situations as well (e.g. being stranded somewhere without clean water while hiking, environmental disasters, etc.). For all its advantages (affordability, simplicity, etc. ), chlorination isn’t perfect. Chlorine-resistant strains can still cause problems and chlorine itself is toxic for humans causing its own set of medical issues (skin problems, respiratory problems, and even more serious diseases like cancer). Chlorine can also be tasted and smelled on water that has been treated with this disinfection agent, and some people dislike the taste of water because of it. It also produces by-products that are a hazard to health. Some water filters can also help against viruses and pathogens. 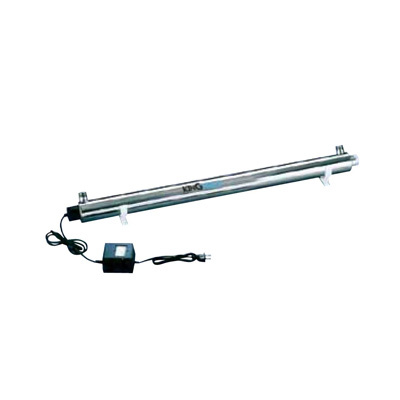 Gravity water filters and reverse osmosis systems stand out in this category. 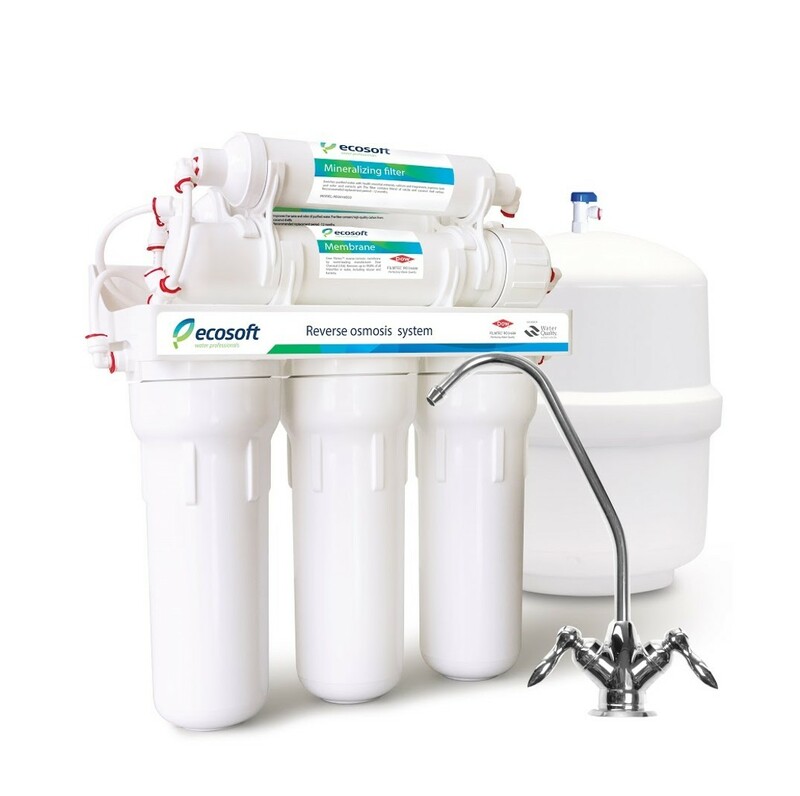 Water filtration has the advantage of targeting multiple types of contamination issues at once, making it a superior choice compared to boiling water and chlorination. Plus, water filters come in all shapes and sizes and for all types of use cases. 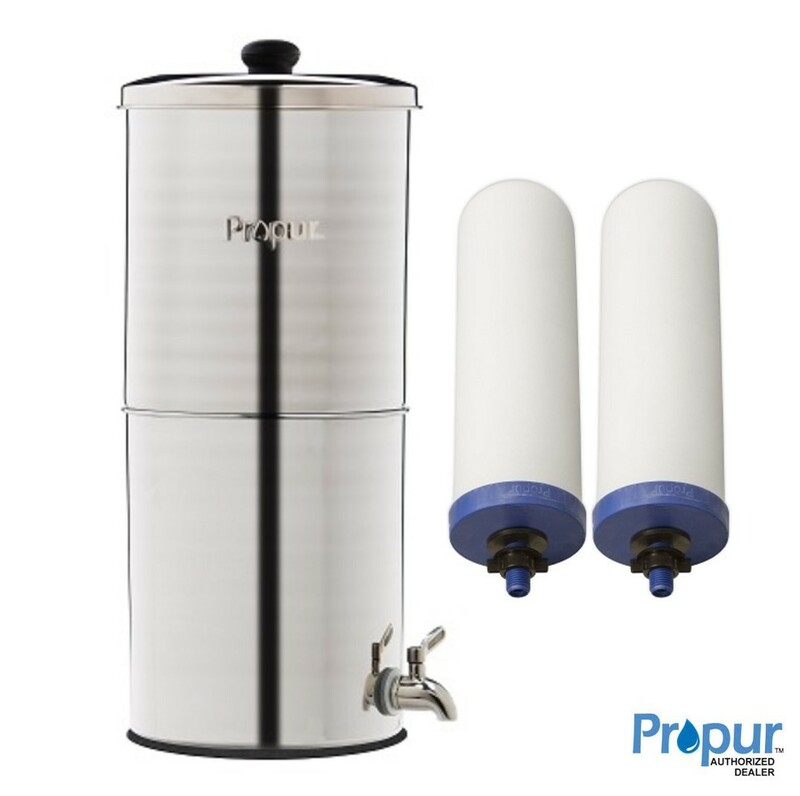 Therefore, you can opt for plumbed-in filter system, but you can also opt for a portable water filter, which you can use when travelling to remote areas. UV water purification is another efficient way to sanitise water and protect against water borne illnesses. UV sanitisers use UV lights to render bacteria and viruses harmless. Unlike chlorine they don’t add anything to water, and they don’t alter its taste. There are also no side effects of using this type of water purification method. Water high in sediments must be pre-filtered before it can go UV filtration to remove sediments that may block UV lights. Other than this, UV filters have no other disadvantages when it comes to protecting you and your family against water-borne illnesses. Toxic for living organisms in water, ozone (O3) is an unstable molecule that’s usually created using oxygen and UV light. It offers a wide spectrum disinfection and it produces less hazardous by-products compared to chlorine. Offer residual protection against recontamination. Considering these and the pros and cons of the disinfection methods discussed above, UV water purification comes very close to becoming the ideal water disinfection method. Since it requires electricity, however, it cannot be used for water disinfection in remote areas. Therefore, in situations where there’s no access to electricity other methods – gravity-fed water filters, disinfection tablets, other portable filters, boiling water, etc. – should be used. Sometimes, the best water disinfection method is not the one that ticks off all the requirements, but the one that’s available and has the least side-effects. The best way to sanitise water is not always available, therefore, you may need to use the next best method to kill off disease causing pathogens. Whenever you’re travelling to areas with questionable water quality, make sure you’re covered when it comes to water disinfection tools. It doesn’t hurt to have multiple “safety nets”, so you can be prepared for any situation that you may encounter. If you’re looking for a water disinfection method for your home, UV lights and water filtration are your best options.